Clayton Chun is senior vice president and chief accounting officer of Alexander & Baldwin. Chun has been responsible for the company’s accounting and financial reporting functions since joining A&B in 2015 as controller. Before joining A&B, he was an audit senior manager at Deloitte & Touche, LLP in Los Angeles where he worked for 15 years. At Deloitte, Chun was responsible for managing complex integrated audit engagements, ranging from start-ups to multinational Fortune 500 companies. Chun is a certified public accountant (CPA). He earned a master’s degree in accounting from the University of Southern California and a bachelor of arts and sciences degree in economics from Washington University in St. Louis, Missouri. 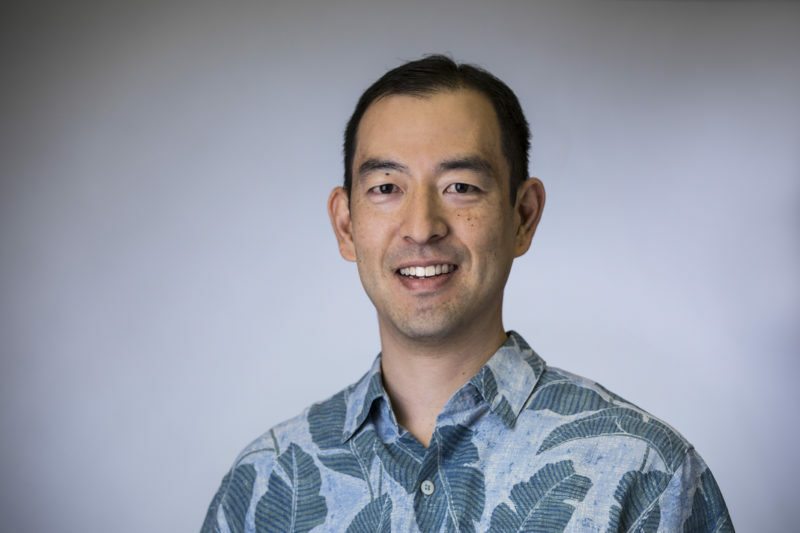 In 2017, he was appointed by the Honolulu City Council Chair to serve as a commissioner on the Oahu Real Property Tax Advisory Commission.